The robot take over is complete when lawyers and judges become obsolete. Robot Judge issues traffic citation. And China is part of the way there. Kim Jackson was accepted today into the Federation of Defense and Corporate Counsel. The FDCC is an organization comprised of leaders in the insurance and corporate defense bar. FDCC is a by-invitation only membership organization of attorneys who are judged by their peers to be have achieved professional distinction. Looking forward to working with some new leaders in the insurance and defense counsel industry. As we all enjoy this holiday weekend with friends and family, please remember those that have made the ultimate sacrifice for the freedoms and prosperity that we enjoy in this country. 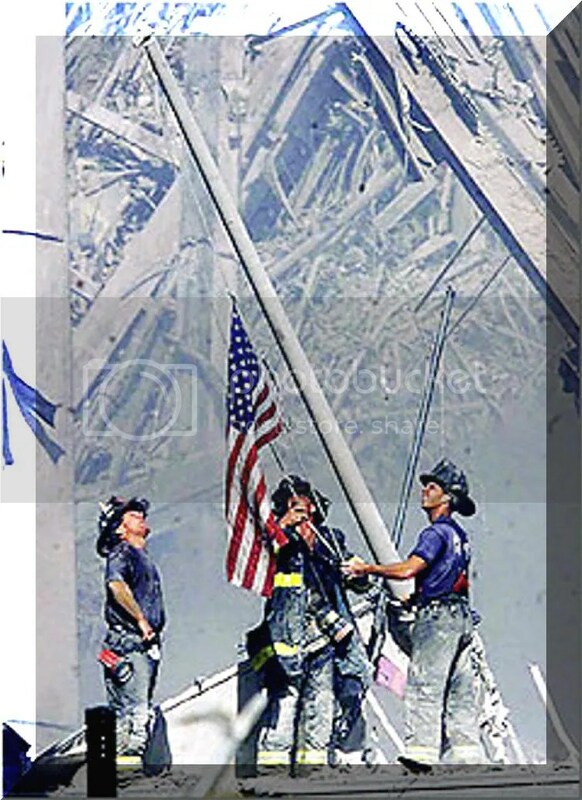 Memorial Day Poster #3. Created by Virginia Reyes of the Air Force News Agency. And don’t even think about bad-mouthing lawyers on Love Your Lawyer Day – that is, unless you’re holding a wad of cash. 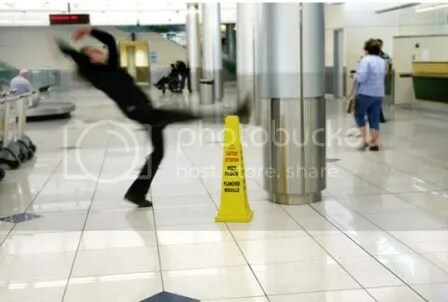 Not only is lawyer bashing a big no-no and considered in poor taste, but anyone unable to bridle his tongue from verbally jabbing lawyers (late-night talk show hosts take note) is being asked to donate a “fine” per joke to the charity of his choice. To show appreciation by lawyers, ALPIA is asking every attorney practicing in the U.S. to give back by performing at least one hour of pro bono work or donating the equivalent of one billable hour to either Childreach International or the Make-A-Wish Foundation. This year, National Love Your Lawyer Day is also taking on an international flavor as lawyers from around the world have expressed their desire in participating in the festivities. 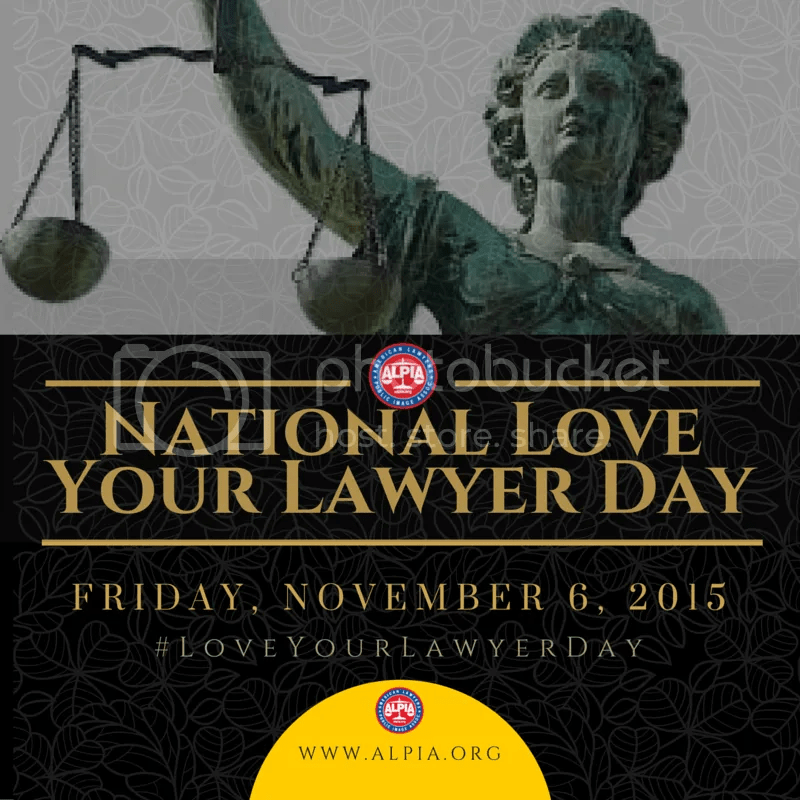 For the first time ever, ALPIA is announcing International Love Your Lawyer Day which also takes place on Friday, November 6, 2015 globally. It will follow all the same initiatives as its American counterpart. 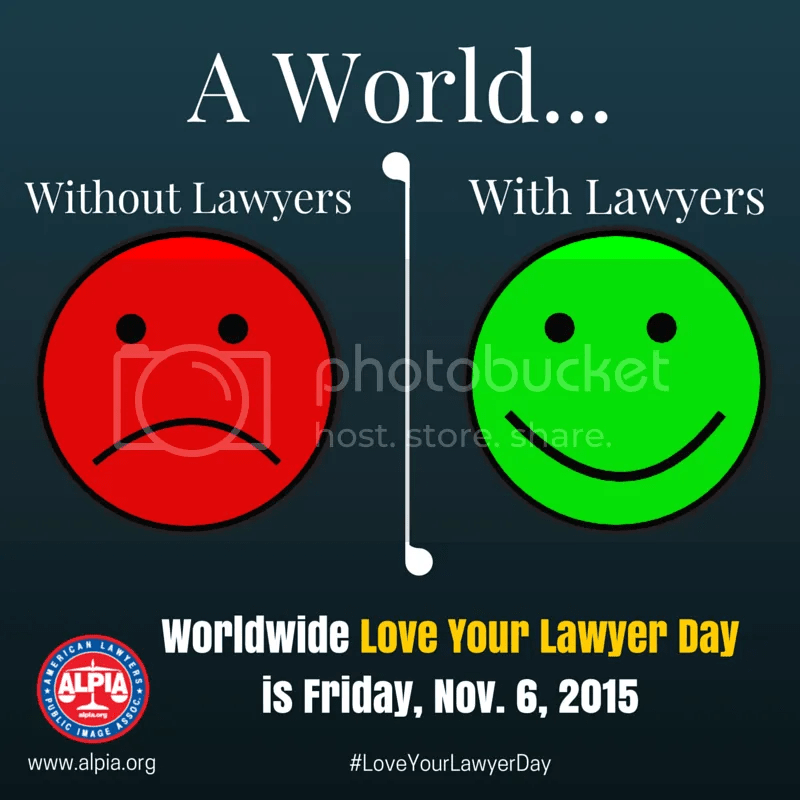 National (and now International) Love Your Lawyer Day (formerly “I Love My Lawyer Day”) is the single greatest pro-lawyer event in the world. It is celebrated on every first Friday of November. 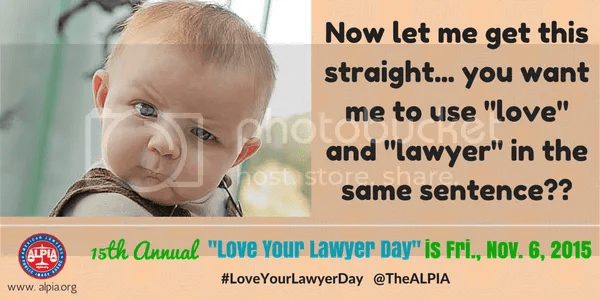 Established by ALPIA in 2001, Love Your Lawyer Day is a day of lawyer and judge appreciation in which the public, lawyers, judges, bar associations and other legal organizations are asked to participate. On September 30, 2015, Kim Jackson will speak on the subject of Legal Ethics at the National Business Institute’s (NBI) seminar called Damages In Personal Injury. Kim is a frequent speaker at continuing legal education seminars, especially those hosted by Georgia’s office ICLE group and the private seminars hosted by NBI. Make sure you get registered today. Go here to register. On this day in 2001, I had a plane ticket from Dallas to Atlanta. It should go without saying, but it needs to be said. On June 12, 2015, Kim M. Jackson will speak at a CLE sponsored by the National Business Institute. The seminar is called Uninsured and Underinsured Motorist Litigation from A to Z.
Kim will be speaking on two subjects within his areas of practice focus: coverage and legal ethics. To start the day off, Kim will speak on Difficult Scenarios of Insurance Coverage Litigation. Afterwards, he will provide the ethics hour of the day in a segment called UM/UIM Ethical Considerations. Kim is a frequent CLE speaker with both the Georgia ICLE and NBI and is invited by NBI to give seminar presentation multiple times each year. This will no be the most riveting UM focused seminar you attend in the month of June. Critics agree, it is better than CATS! Get your ticket today.